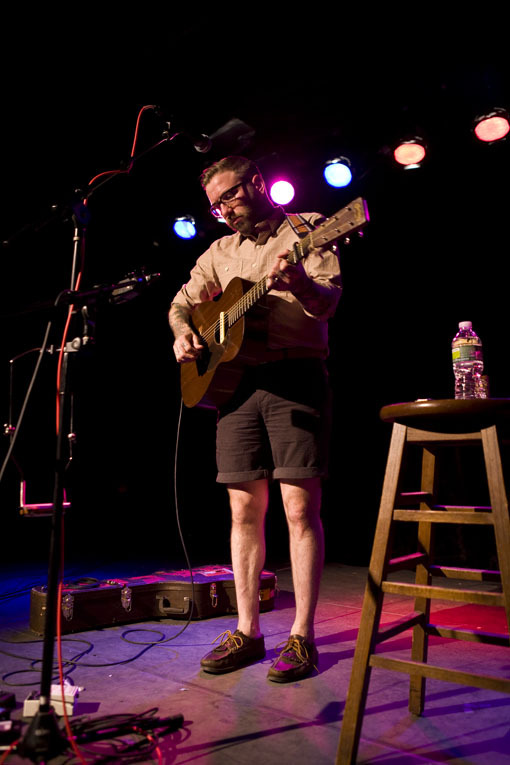 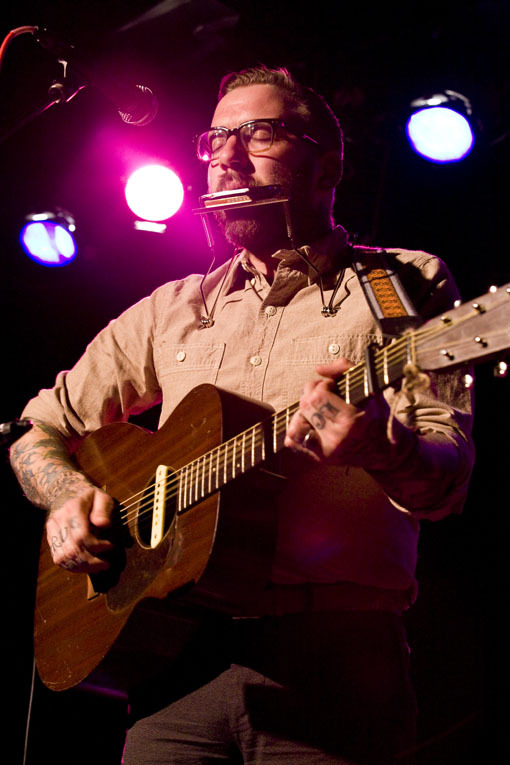 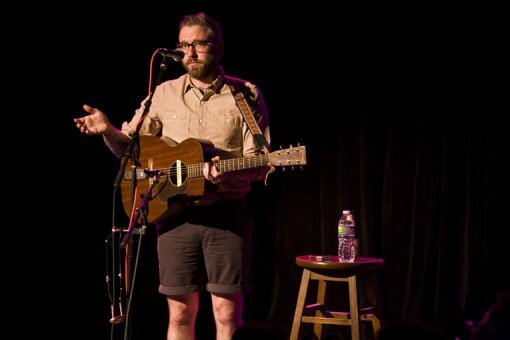 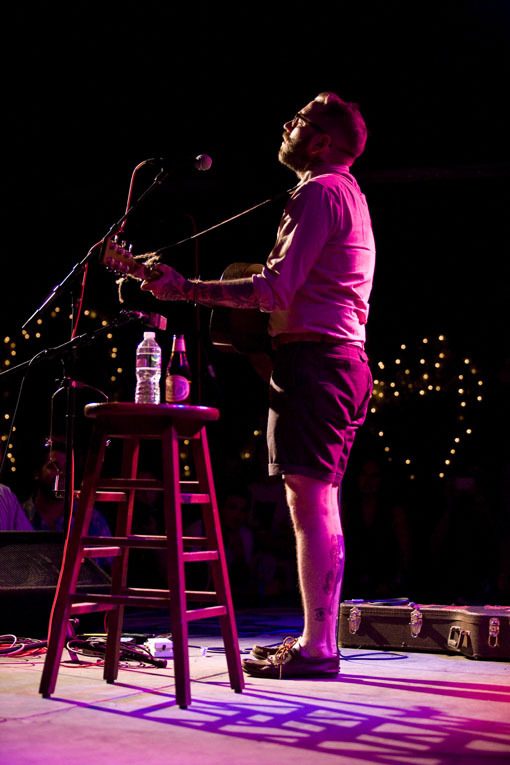 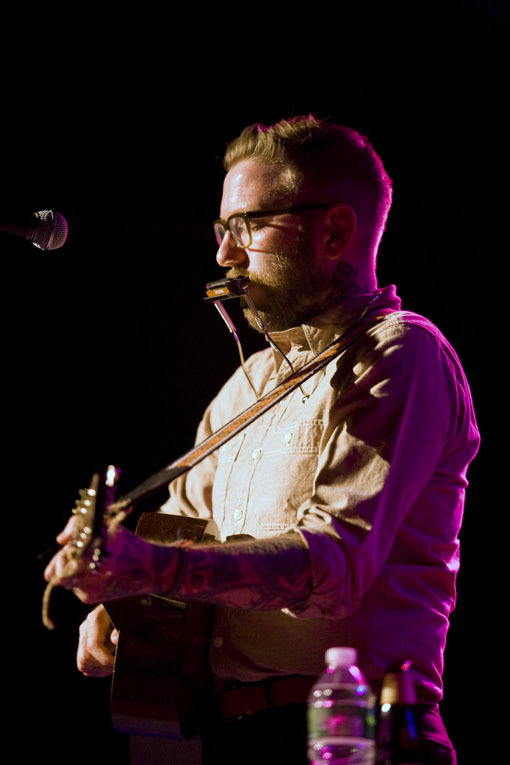 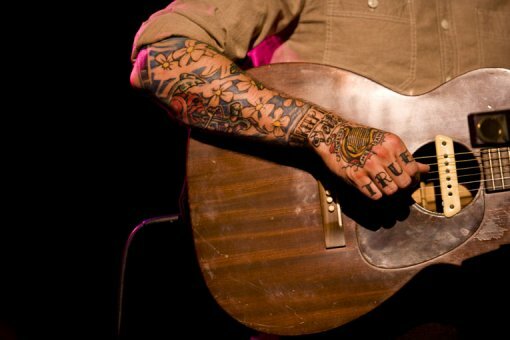 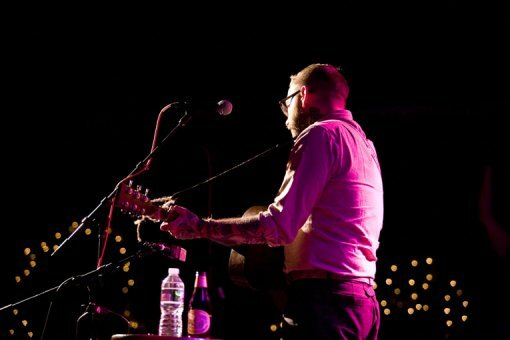 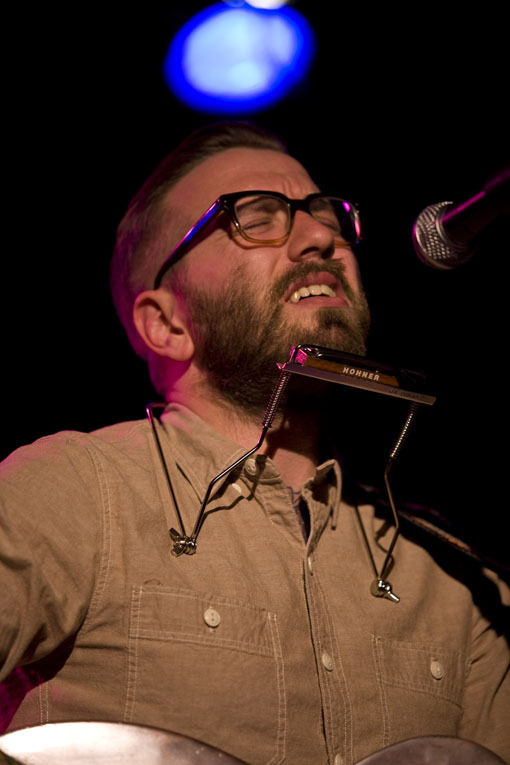 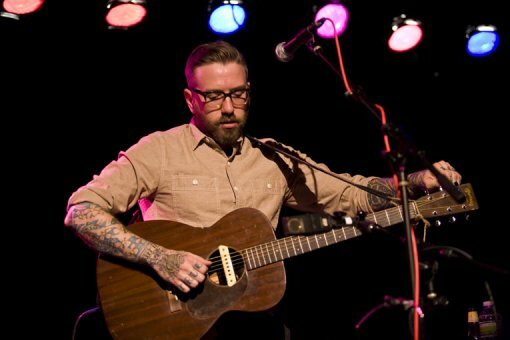 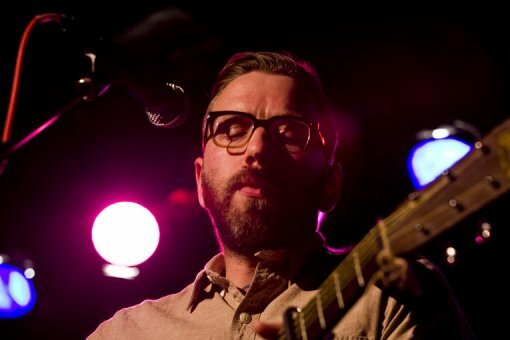 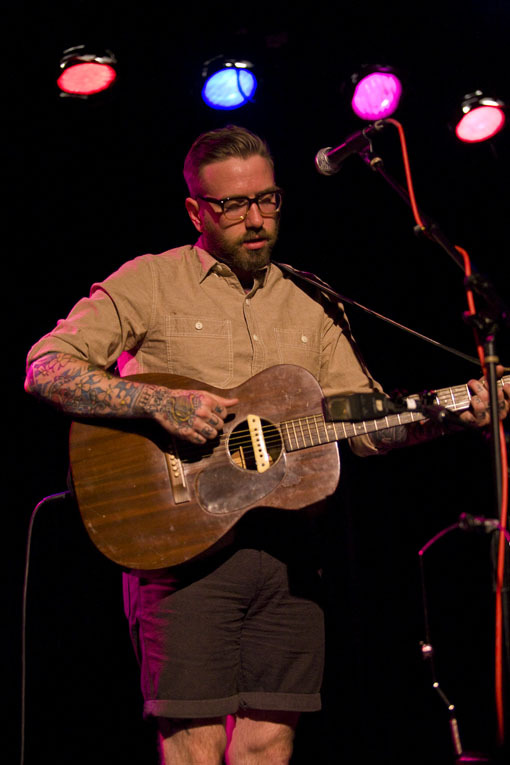 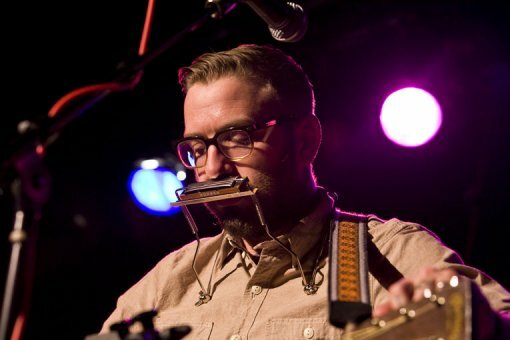 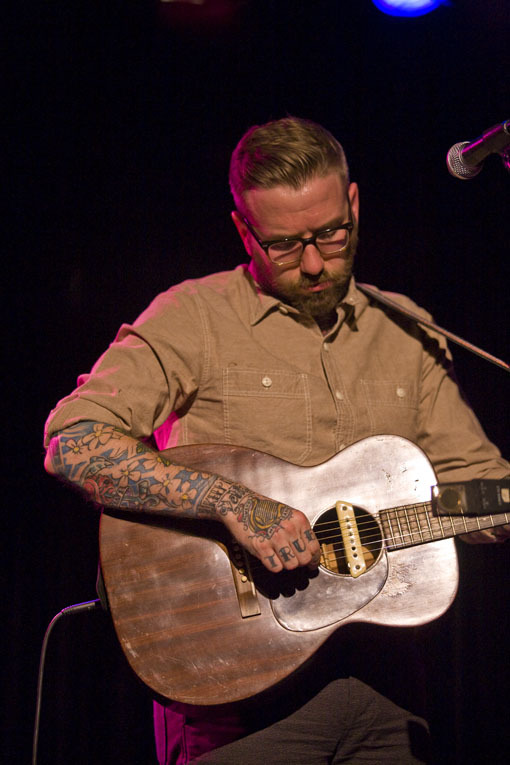 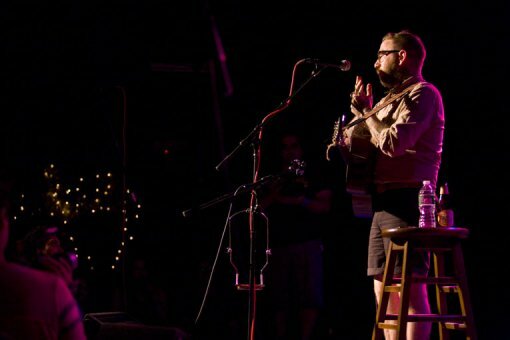 Dallas Green, aka City and Colour, played a private acoustic show at Littlefield on July 14 in preparation for his upcoming massive world tour. 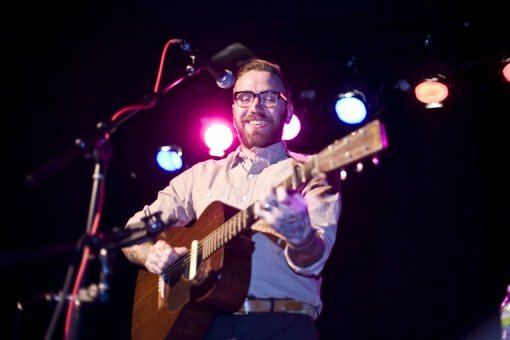 Green is about to hit the road in support of his new album, Little Hell, which came out last month on Vagrant Records. 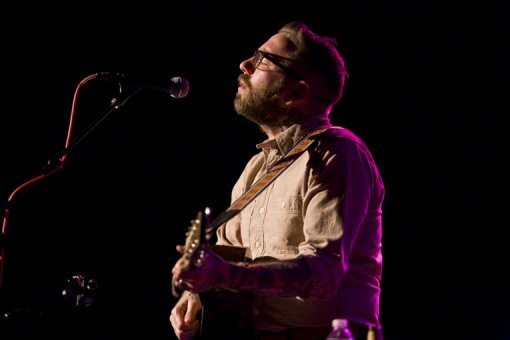 City and Colour will be returning to NYC (with a band I’m guessing) and playing at the much larger Terminal 5 on December 12, 2011 (Buy Tickets). 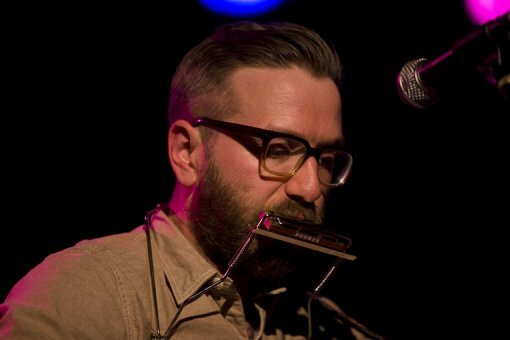 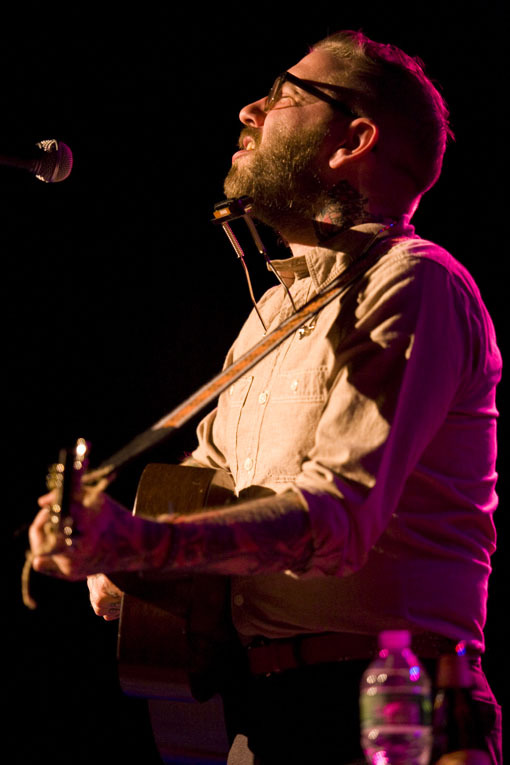 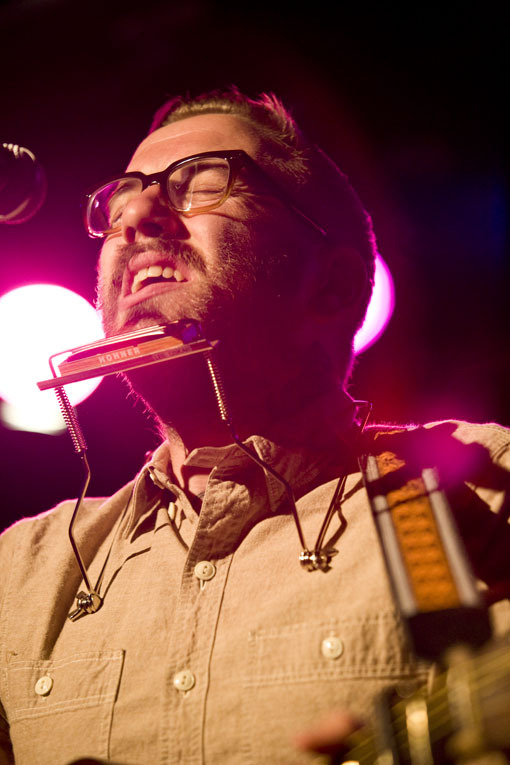 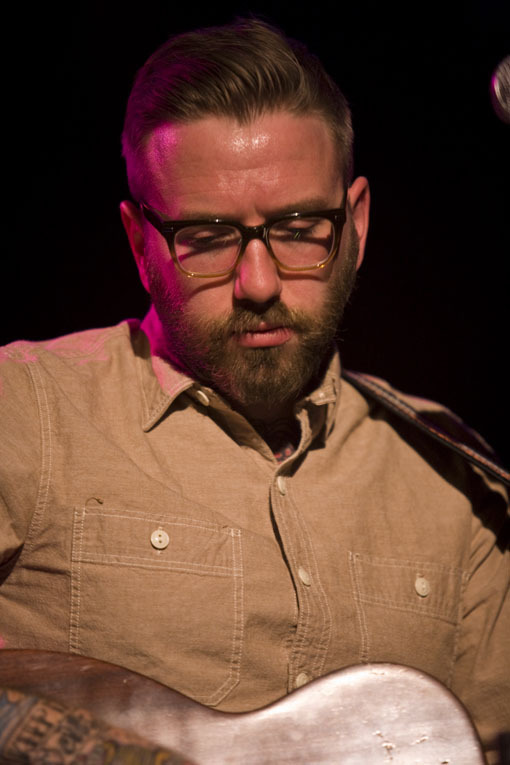 Tour dates and more photos of City and Colour at Littlefield after the jump.